WineSaver: Buy wine, beer and spirits! Here at Wine Saver, all your favourite beverages are just a few clicks away. It’s our aim to make sure that buying alcohol online is as easy as possible. 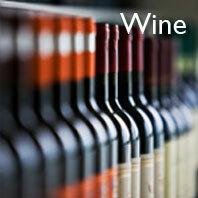 This means a large selection of high quality wines, beers and spirits; efficient and reliable service and fast delivery. When you buy alcohol online at Wine Saver Australia, you’re not only guaranteed great products and great service, but you’ll avoid queues and save time and money too. We offer a broad range of high quality Australian and international wines from some of the finest wineries and wine regions in the world. We sell everything from premium French champagne to Japanese sake. 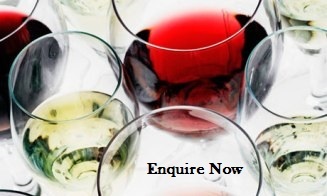 Discover our delicious range of reds and whites as well as roses, sparkling wines, fortified wines and plum wines. 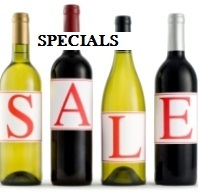 Buy wine online and save both time and money. Here at Wine Saver, you can also buy beer online. We sell a wide selection of local and imported beers and ciders, including lagers and ales from all over the world. Whether you’re looking for a local Aussie brew or something exotic from Europe, Asia or the United States, we’ve got it covered. If it’s spirits you’re after, we have everything you need. 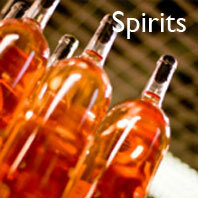 Whether it be schnapps, sambucca or scotch you can buy it all online at Wine Saver Australia. We sell all the classics, including white and dark rum, bourbon, tequila and gin. Our spirits collection covers every corner of the globe, with everything from Croatian brandy to Brazilian rum. We have pisco from Chile, ouzo from Greece and arak from Lebanon. We also have flavoured Polish vodkas, French liqueurs and spirits from Bosnia. If you’re looking for something ready to go, check out our range of pre-mixed alcohol. The best part is, wherever you are in the world, we’ll deliver right to your door. Simply browse through our database, add the alcohol you want to your basket and check out online. Then keep your eye out for the postman. It’s as easy as that. If you’re buying a gift, we make that easy for you too. Buy alcohol online and deliver it straight to the door of a friend, colleague or loved one. We also offer personalised gift wrapping and special gift hampers. Contact Us for more information or take a look at our catalogue. Search our entire Store Database! - Just type your keyword in the Search box at the top right-hand corner of the screen and press GO. You can do this from any page on the site.